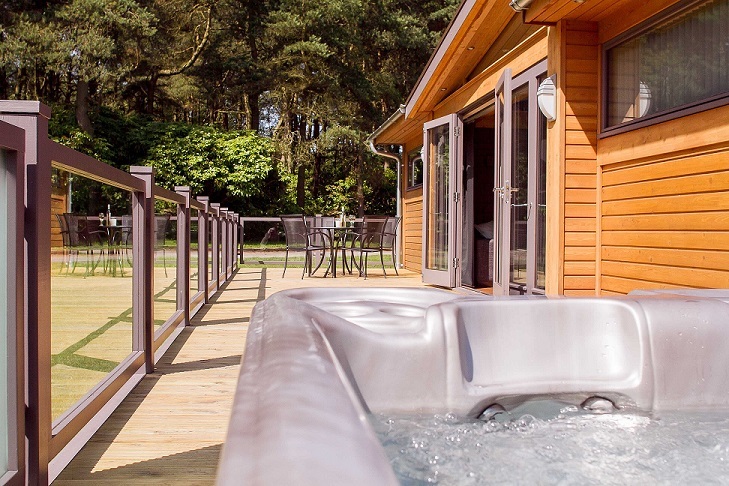 Darwin Forest is an award winning "5 star" lodge holiday park which is set in 44 acres of stunning woodland. With fantastic facilities, our lodges are perfect for spending quality time together whether you are on holiday as a couple or as part of a larger group. Set in 10 acres of private woodland surrounding Darwin Lake, our cottages are named after historic halls, castles and stately homes in Derbyshire, all of which are open to the public. Derwent House is located in the heart of Matlock and provides accommodation for up to 12 people. Ideal for family gatherings, special occasions and groups. Close to local amenities and an ideal base to explore the Peak District.